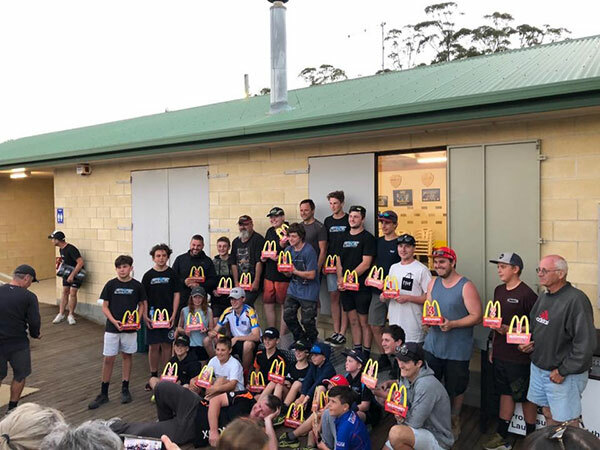 The Launceston Kart Club held a very successful McDonald’s Young Guns meeting on Saturday which kicked off the new karting season in Tasmania. With great weather and bumper entries, the day was full of great racing. 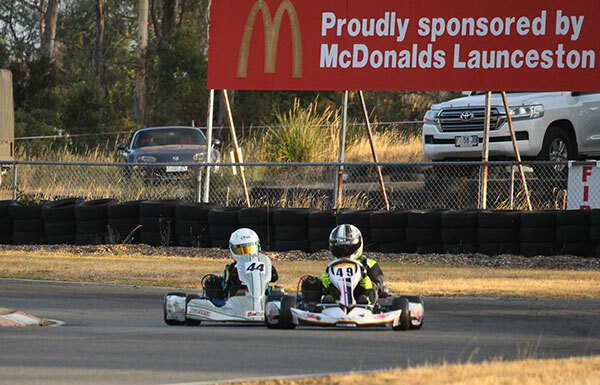 The McDonald’s Young Guns was the feature class on the day. 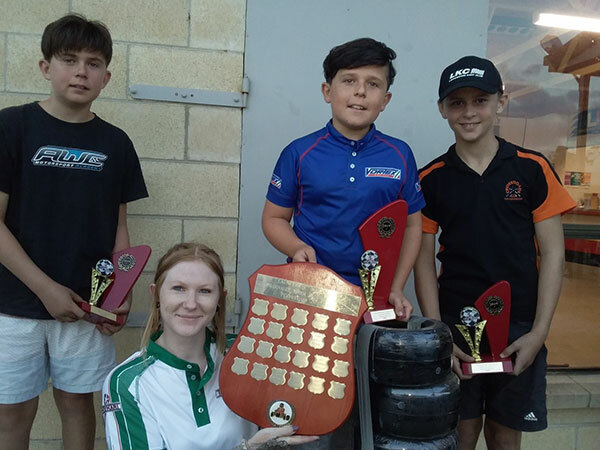 The 21-lap race for juniors saw a fantastic battle between three drivers with Hobart brothers Fletcher and Elliot Bellars taking on gun Launceston member Toby Callow. The race saw lots of changes for position with Elliot claiming the win from Fletcher with Callow home in third. 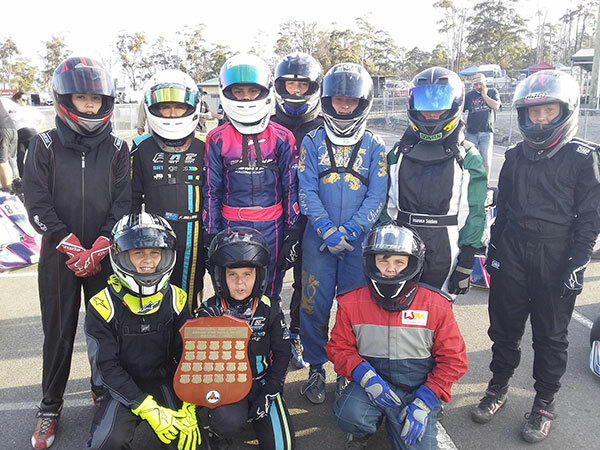 The meeting also included the Wyllie Family Shield for Cadet 9 and 12 drivers. 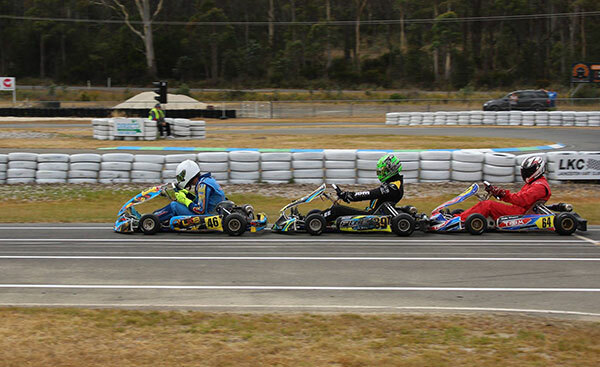 Hobart’s Oliver Wickham took out Cadet 9 whilst Denzil Sargent claimed Cadet 12 honours. 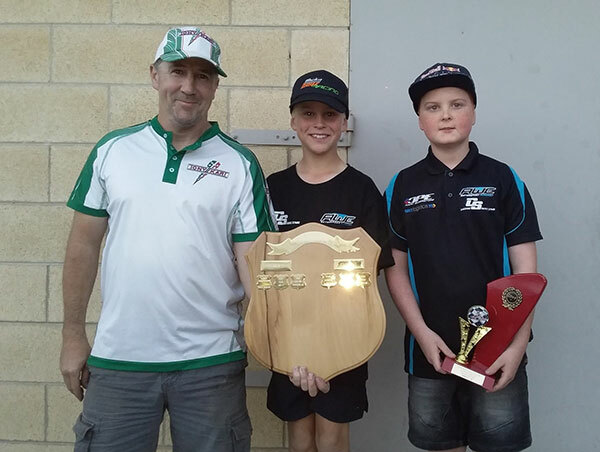 Launceston’s Tyson Phegan took out a very competitive KA3 Junior final after some close racing all day between a good field of six. 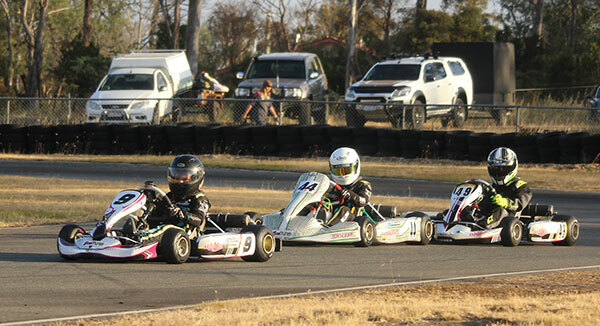 Toby Callow took out a commanding victory in KA4 Junior Light whilst William O’Grady claimed his first win in KA4 Junior Heavy. 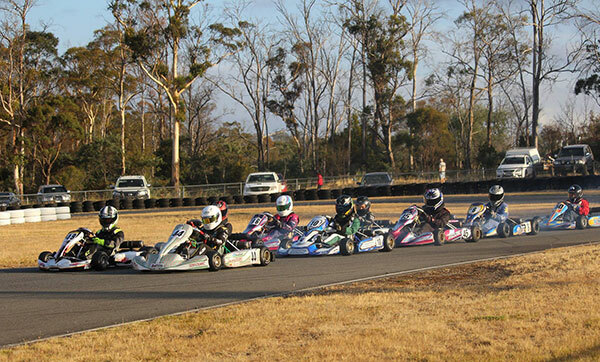 Launceston club’s next meeting is Round 1 of the Tasmanian Statewide Series on 2-3 March.